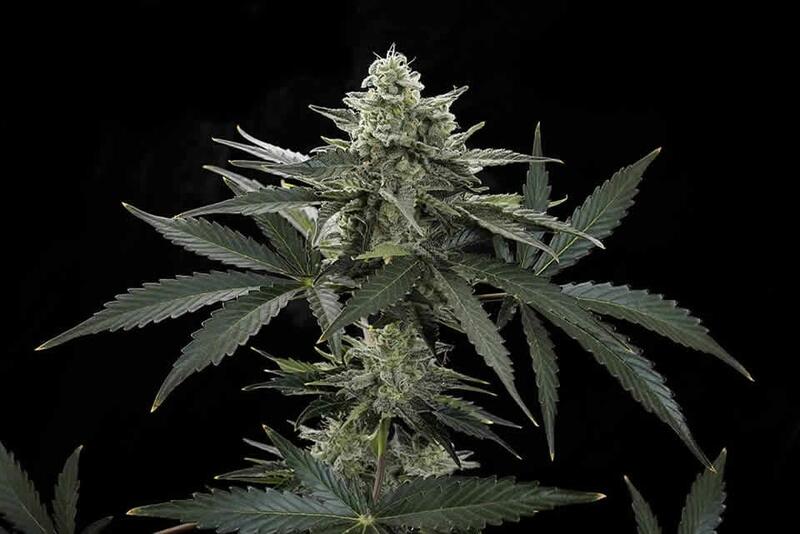 Dinafem Roadrunner #2 is following the steps of our first automatic, maintaining some of the characteristics of the original strain of Roadrunner,- its speed and stability - but adding new aromatic tones, more vigorous growth and a reinforced relaxing, psychoactive effect. 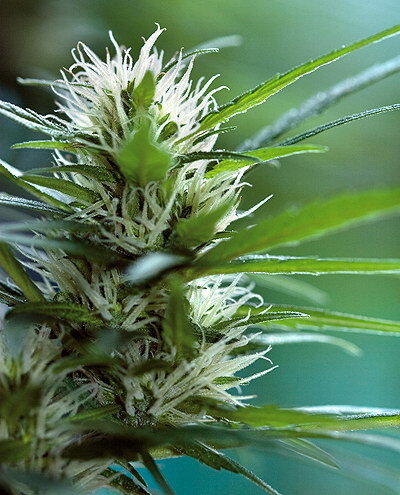 This improves the original strain, making it yield a more vigorous harvest, improving flower and resin production and providing a more intense, sweet taste of Indica with a lemony hint of fruit. 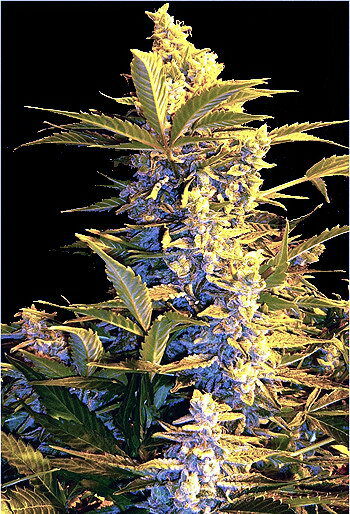 Ideal for indoor and outdoor growing, perfect for balcony grows.